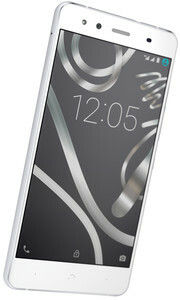 The Spanish mobile subsidiary Movistar will begin shipping the BQ Aquaris X5 smartphone with Cyanogen pre-installed. BQ and Telefonica will strengthen their alliance by committing to Cyanogen OS for certain smartphones. 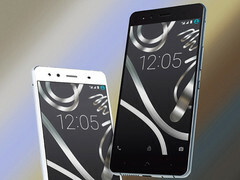 Other manufacturers, like Lenovo Shenqi (Zuk Z1) and OnePlus (OnePlus 2, OnePlus X), have also been supporting the Android alternative in some form or another. 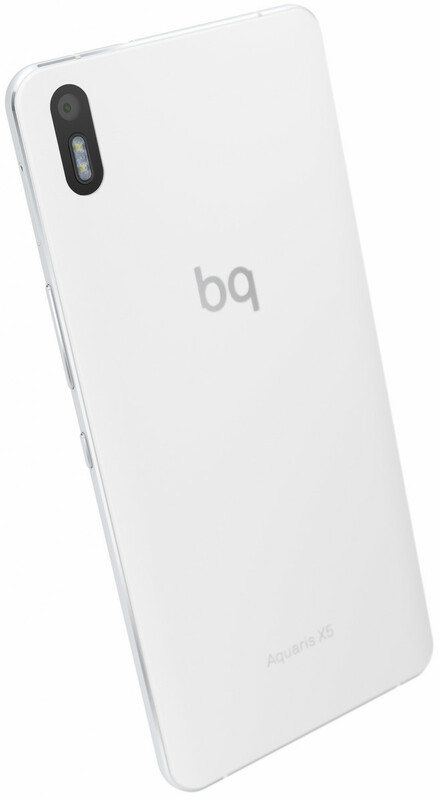 The new BQ Aquaris X5 smartphone will include Cyanogen 12.1. 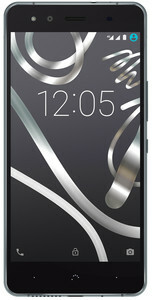 BQ and Telefonica recently cooperated on the Aquaris A4.5 as well. 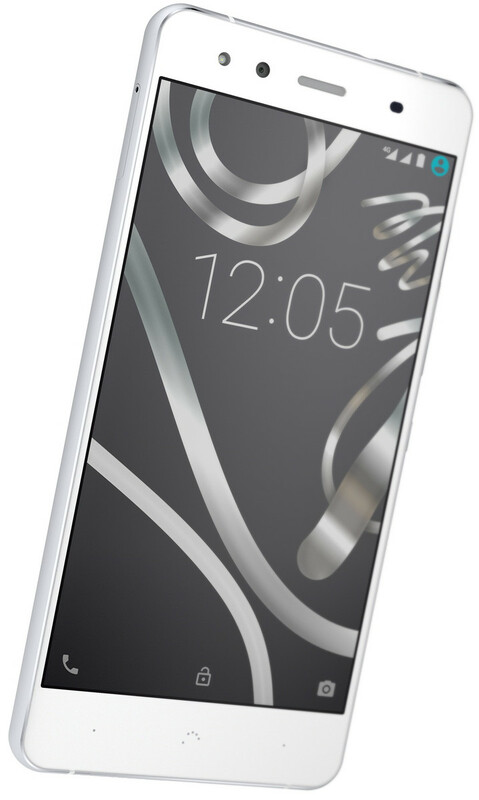 The Aquaris X5 will be available in Spain, Germany, and the UK in the coming weeks. 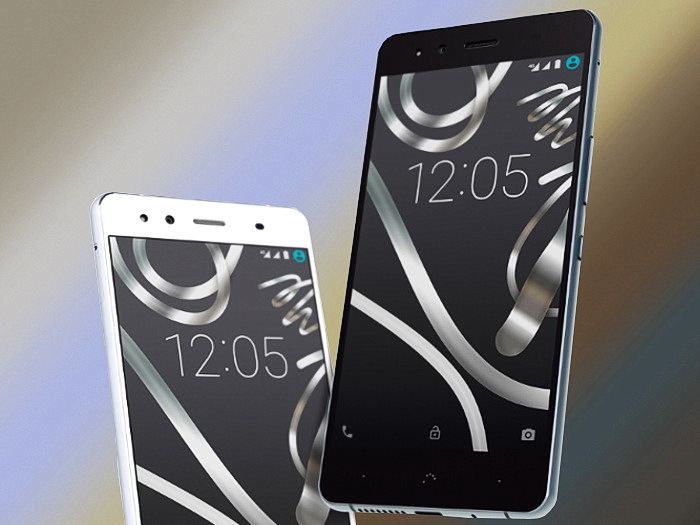 Telefonica plans to launch more Aquaris devices overseas in 2016. Meanwhile, the BQ Aquaris M4.5 is currently available through O2 shops and networks and includes an optional 5-year warranty for 180 Euros.